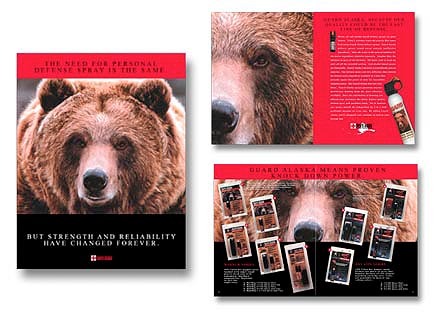 Brochure design, business brochures, corporate brochures, trifold brochures - Over 20 years in retail product design and industrial B2B marketing allows us to quickly and efficiently create eye-catching and relevant graphic design with experience you can count on. An outstanding brochure design value. Whether you need simple product brochures or an entire catalog design, we have the artistry and technical expertise to get the job done.